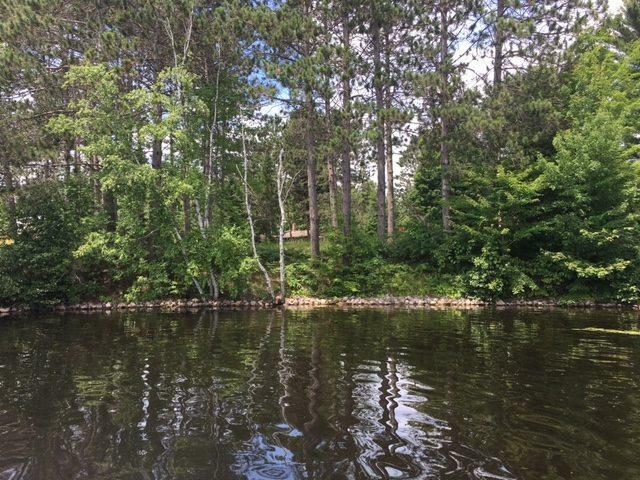 Towering pines overlook 1.19 acres and 551 feet of frontage on full recreation Townsend Flowage. 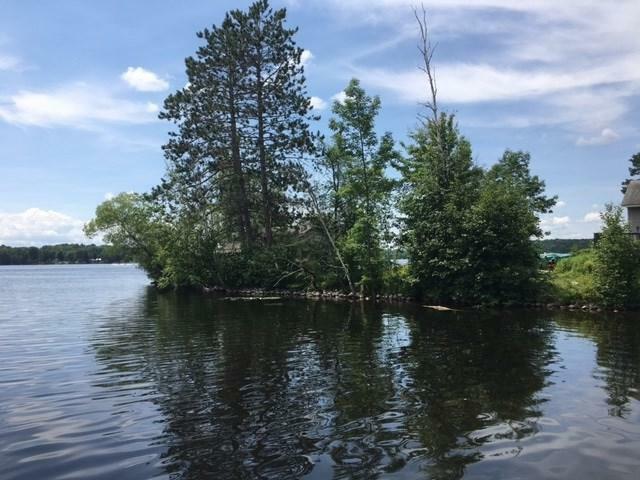 A very rare opportunity to own a huge parcel of peninsula waterfront on the lake, with riprap already placed. Home and garage need repair, there is no bathroom in home. 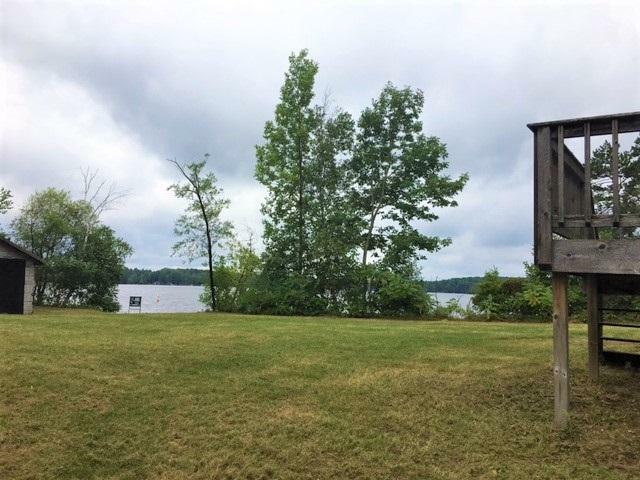 Home has a newer simple addition/3 seasons room and full basement overlooking the lake. 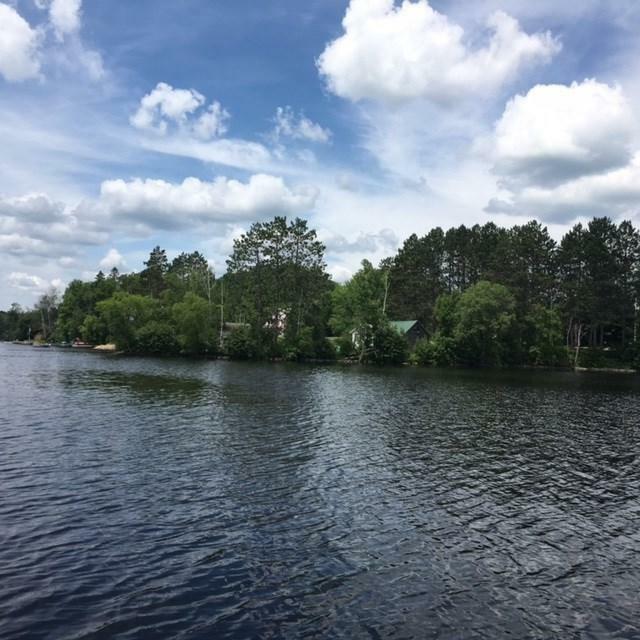 New survey and floodplain cert, completed July, 2017. This property is ready for your ideas! Property is being sold as-is.